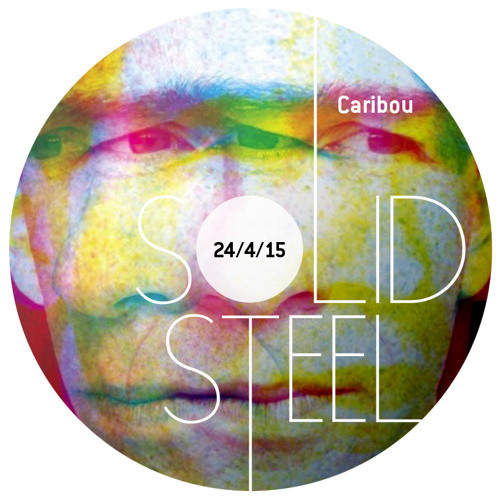 “Solid Steel in association with Serato (24th April) This week we launch a brand new Solid Steel website at solidsteel.net and we’re delighted to welcome back two guests Caribou and Colleen with exclusive new mixes to celebrate. They both appeared in the same show 10 years ago and on the new website you can hear their 2005 mixes in the Featured section, along with Caribou’s mix from 2000 when he was still known as Manitoba. Also released this week will be a mix from Matthew Herbert as Doctor Rockit (1995), Autechre mix (1997) and a Juan Atkins mix and interview from 1988, plus selected shows from the last 27 years and many more to come each week.